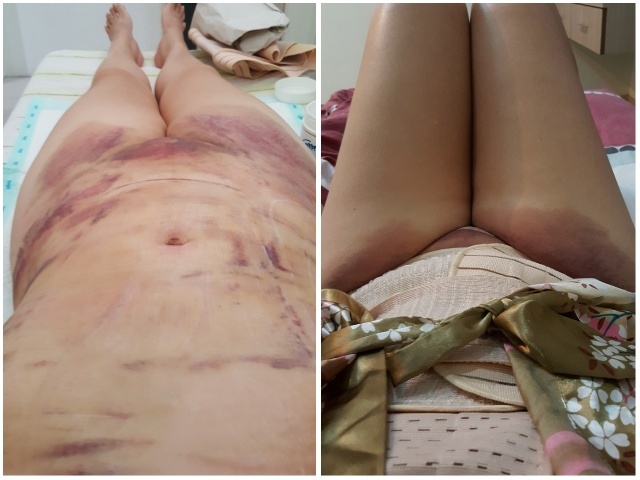 Liposuction with Dr Arthur Tjandra. For years I have been struggling with work & my personal life. Life had not been rosy & nice, I had so much turbulence I become depress & very unhappy person. And due to so much unhappiness, it changes in my appearance & look. I knew that I couldn't possibly afford to do in Singapore. 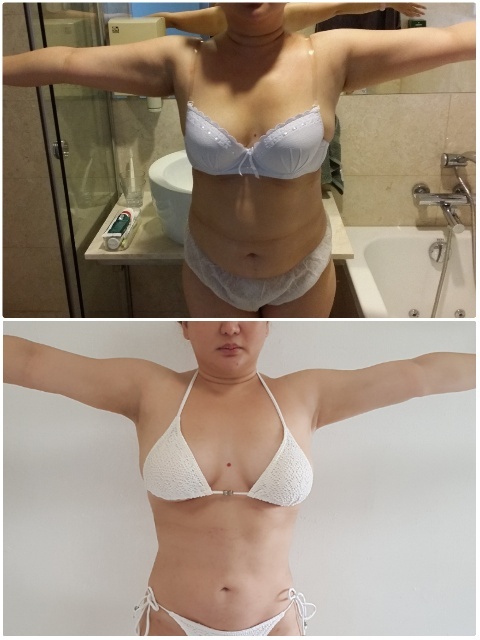 For a long time I have been looking for a good doctor to help me sculpt my body & to do it at overseas and searching for a qualified plastic surgeon that does liposuction. And I do not like to hop from one doctor to another doctor. Year 2015, God heard me. I finally found one. Not only I found him, I knew he will be able to help me & is never too late to start even at age 40's & above. 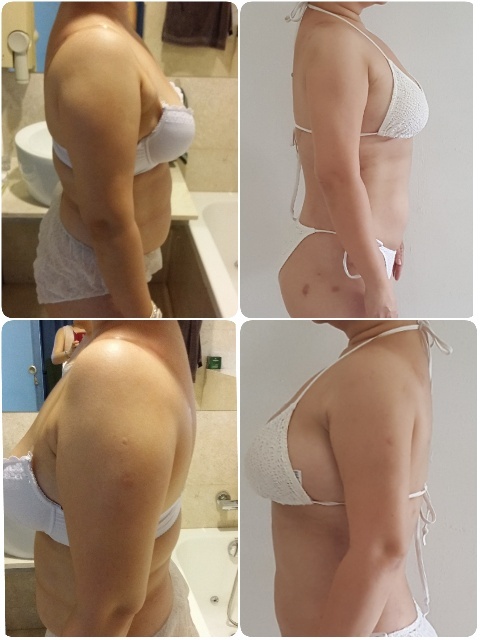 After reading about this doctor in Medan from a friend and seeing many of his works on the Internet, one day I decided to take a chance and flew over to a Medan to fulfil my lipo wish. I wanted a new start, new life before 2016 comes. I took a Silk Air flight. 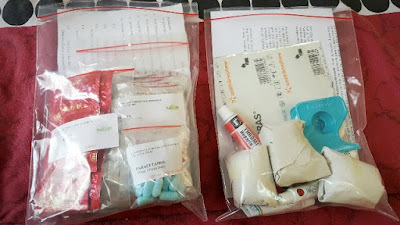 The clinic's driver Ronny was on time & picked me up from Medan airport and drove me straight to the clinic where I was greeted by a nurse, at the reception area. The walls of the clinic were filled with various certificates and photos of the doctor with some famous plastic surgeons. It is a three-storey home, equipped with operating theatre, dance studio, facial spa, kitchen and as many as ten bedrooms in the building. I stayed in room number 5. 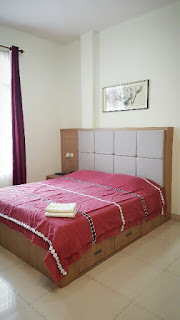 My room is air-conditioned, spacious and clean, it has a queen-sized bed, wardrobe, a dresser, TV, DVD player and wireless Internet connection. During my first visit, the nurses ushered me into the consultation room. I had my consultation with doctor & he is a very frank & direct man. I remember he said you so FAT, you have to be realistic & with your age & you will have hell alot of loose skin you will not get the super model figure. I don't know to cry or to laugh. He thinks we should starts with my upper arms. I agreed & wanted it to be in sequence. 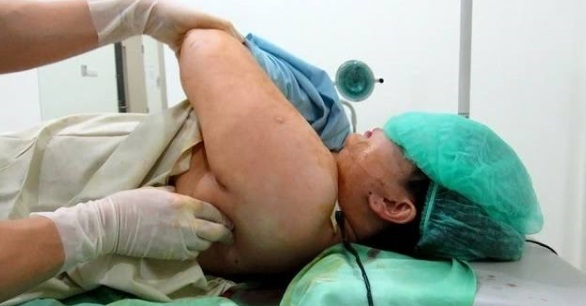 Dr Arthur did the liposuction of double chin, arms. The results was truly amazing that every one noticed the change in me. 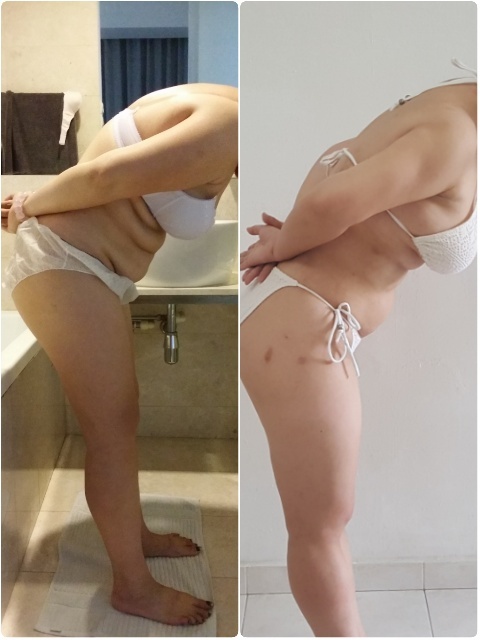 These are my (before) and (after) pictures showing my results. After the surgery was over, I was up in my room resting, The staff order my meals. had my medication & I slept most of the time. 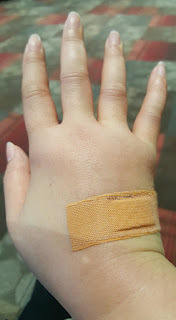 Until night time about 8pm doctor came to do a routine check, just to be sure I am OK. He keep stressing must wear face bandage, must wear arms compression when you back home. 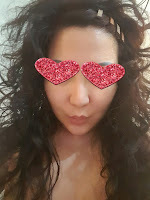 After he left, I discover this is how I look in the evening. After the doctor's visit, I fell asleep quite quickly and didn't wake up until 9am in the morning. And of course, I was starting to feel very sore on those areas that I had lipo. I knew then that the toughest part of lipo had began. 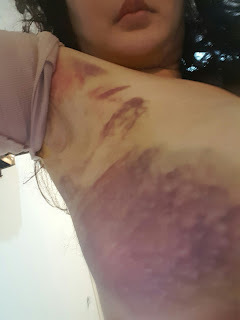 This is how I look the very next day of my arms' liposuction, this was the most painful day of my 2 days trip. The nurse will do a light drainage massage & is (Extremely) painful. As for my jowl & chin, I don't feel so much pain "maybe" there is less fats there. Almost 2 liters of Fats. After 2 nights stay finally I'm ready to pack & go home. 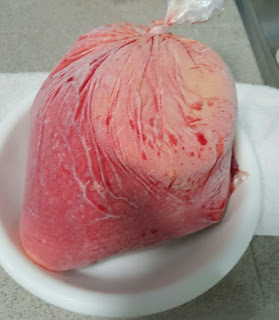 The nurse ask me to carry my almost 2 liters of fats home, reason I can apply on my wounds (or) skin. It will make my skin beautiful. The driver Ronny was all ready, he advice me to leave slightly earlier to avoid heavy traffic. I reached the airport & thank him for taking care of me. I check-in & boarded the aircraft, ready for take off. 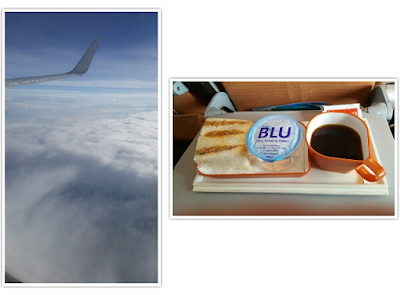 After take off & cruising, meals was serve on board & there was a straw & I wanted to drink water from a couplet. My hands was so swollen I got a lady passenger seated next to me to help me with my straw coz my hands was too swollen, I can't feel it. 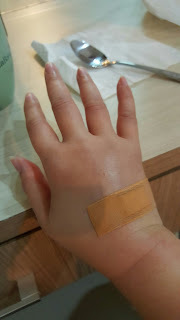 The result was so good that I'm a more confident lady now. I'm planning for my 2nd trip hopefully on November 2016. After my gynaecological surgery is done. I definitely made the right decision & look forward to go back to again. Today 4 May 2016 (Wednesday) I decided to take my own selfie since no one is there to assist me. 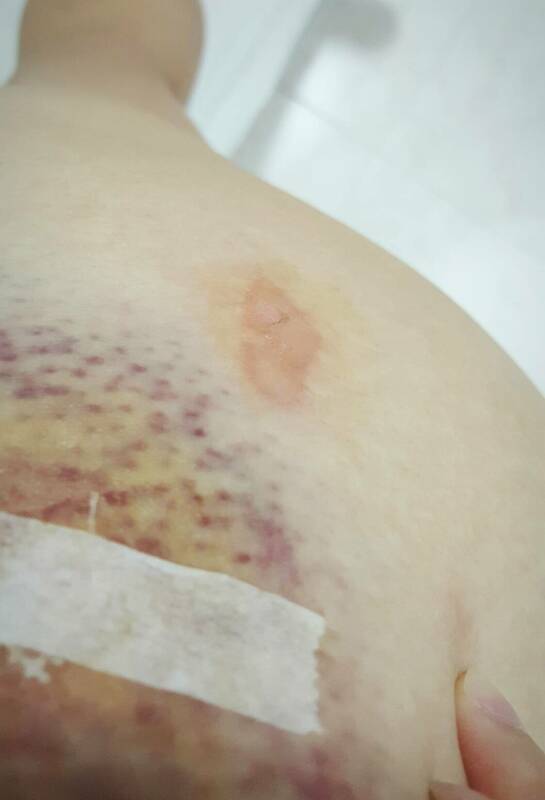 On the 19 June 2016 (Sunday) will be exactly 6 months after my surgery. I wanted to show you the black line. It is due to hanging of curtains. Please do not be alarm as this line will fade off. I wanted to show you the black line.It is due to hanging of curtains. I will keep updating my extreme make-over & most happy to share my experience. Hello everyone! I am back after a long time! In January 2016 I was thinking to make a trip to Medan to visit Dr. Arthur for my tummy lipo. In February 2016, I went for my medical check up & discover I had blood cyst & fibroid & had to be removed. 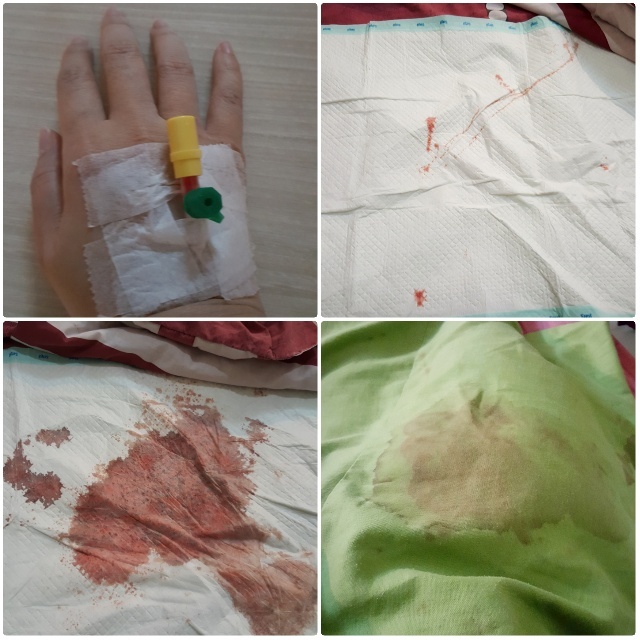 I manage to booked for my surgery in KK hospital after so many reviews. Dr. Arthur advice me it must be a minimum 6 to 9 months recovery from a cesarean (before) I can do a lipo, so therefore I had to put my lipo on HOLD. On 23 May 2016 had my cyst & fibroid remove & return work on mid July 2016, got retrenched due to economy downturn. After some rest & found a temp job & uncertain of my future. One day, I took a last min decision & wanted to visit Dr.Arthur in Medan. 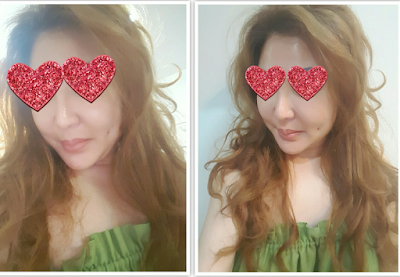 On 1 April (Saturday) 2017 I am all set for tummy lipo after so much things happen to me in Singapore & some of my friends thought is a APRIL FOOL JOKES! I just wanted to do it rather than thinking of my future coz I don't know & cannot see my future & I don't have many 10 years. Finally I reached Changi Airport went on board, I was excited, very excited...and ready for take off. I reached Medan, met a new driver assigned by the clinic. When I reached the clinic, rest had shower & lunch. Met Dr. Arthur after much discussion he (discourage) me to proceed, advice me to buy durians instead. I say no to him, let's do it. lipo on my jowl & double chin. 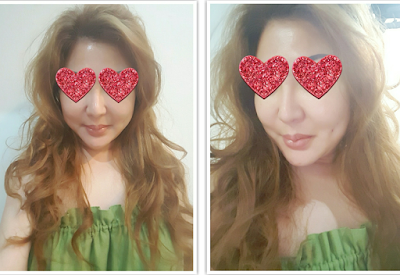 Previously I had jowl, double chin & arm lipo on 19 Dec 2015. Two years later (after) lipo on my jowl & double chin, can you see the drastic change? *Please note. I Do Not Use Photoshop. This time round I wanted a dimple & tummy lipo. Dr. Arthur wanted to do more I was in so much pain, he had to stop. This is (next day) after lipo. This is my back after lipo. This is (next day) after lipo. 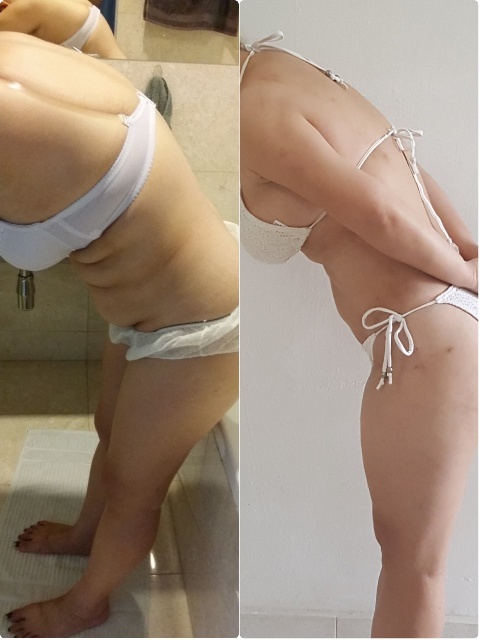 Today is 16 September (Saturday) 5 months after my surgery for tummy lipo. I think is time to put up some pictures. I (may not) be the master piece, a super model. I had not wear my bikini for 20 years!!! I am very happy with the results & I am glad, I went ahead with it. Pictures always says a thousand words. Before & After Lipo : Starting From My Double Chin, Neck, Arms, Armpits, Shoulders, To My Waist, Tummy. 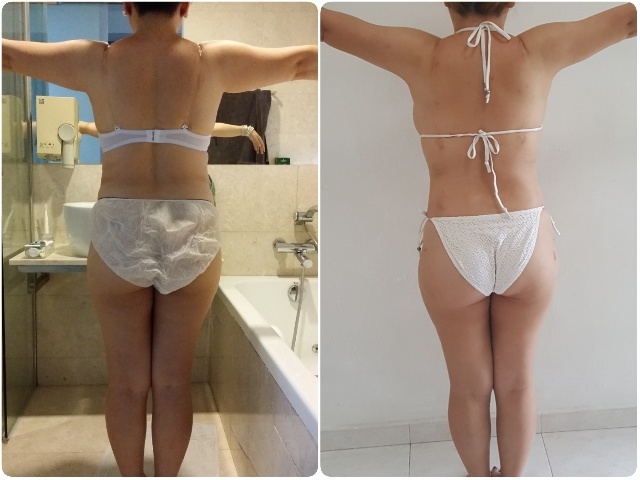 Before & After Lipo : Starting From My Neck, Arms, Back Shoulders, To My Waist & Lower Back, Flangs & Love Handles. 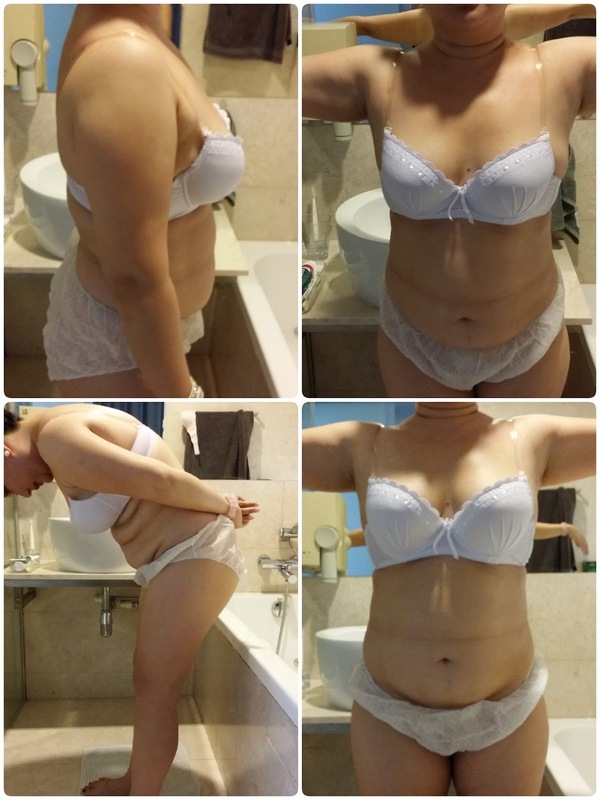 Before & After Lipo : Starting From My Shoulders, Arms, To My Waist & Tummy. My next project will be my thigh & calves! See you soon!